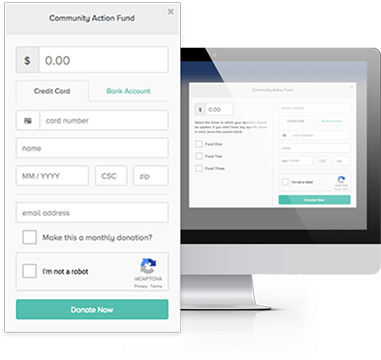 A full suite of solutions for nonprofits. Donors can give anywhere, anytime. Using their payment of choice. with a provider that can help take your mission further. Are you a nonprofit looking to get more money for your mission? Download our toolkit. 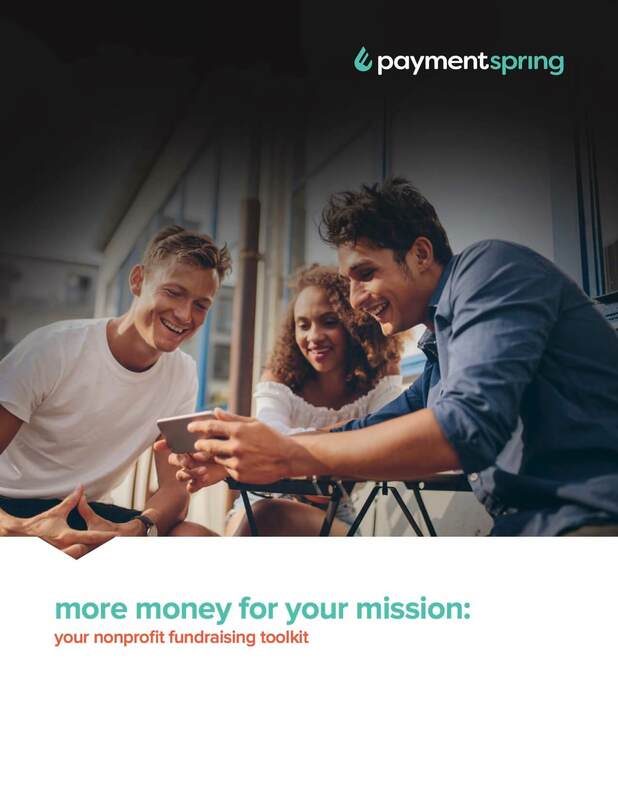 Faith-based nonprofits, download our guide to faith-based fundraising. brand your own giving app. Text “App” to 816.239.2191 to download a sample app. Service with a side of service. Not only will you find our contact information online in one click, you’ll also speak with someone who truly wants to help. Our support staff wouldn’t have it any other way. Nonprofits partnering with PaymentSpring aren’t losing sleep worrying about sensitive cardholder data. With end-to-end encryption and tokenization solutions, data bypasses your system by safely traveling through our Level 1 PCI-compliant system, significantly reducing your PCI responsibilities. You do for others, so we’ll do for you.